WANTING TO SELL YOUR PROPERTY IN BERLIN? The current property prices suggest that now is the time to sell! As a result of the ever increasing rent prices and low lending rates, it is an extremely favourable time to sell your property. But for what price exactly can you sell your apartment? Determining the price of a property is not always easy. Many things must be taken into account. Supply and demand but also location, year of construction, quality of construction, equipment and condition of the property itself. How many rooms are there? Do you have a garden and/or a balcony? Is the apartment empty or is it currently occupied? 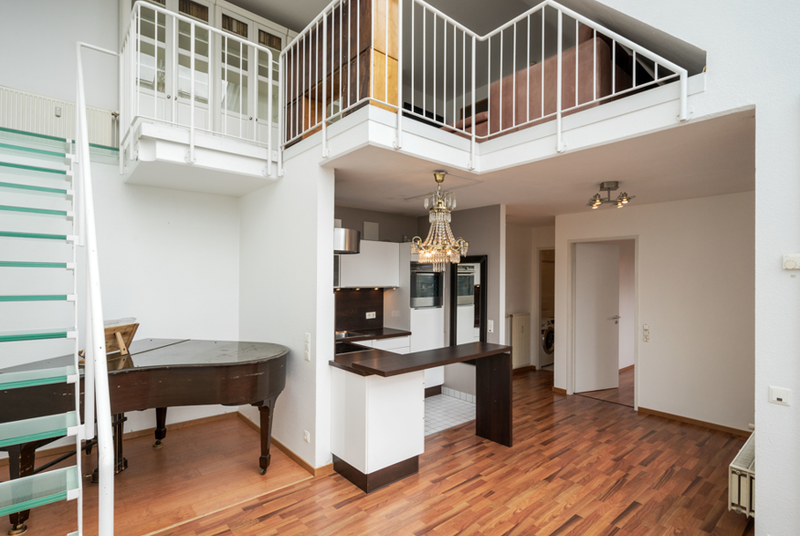 With our knowledge of the market in Berlin and surrounding areas we can determine its re-sale value. Of course we provide this service at zero costs. If you decide to sell your flat with us following agreement on a purchase price, you will be introduced to your personal contact person. They will guide you with their professional expertise throughout the entire process, from the valuation to the successful handing over of the property to the new owner. As an estate agency with many years of experience behind us, we know there are various reasons for making the decision to sell. Sometimes it can be a result of personal problems, such as a divorce, unemployment or a dispute over inheritance. Somtimes it’s a result of something the property owner has no control over. This could include unpleasant neighborhood disputes, disruptive construction in or out of the building within which the property is situated, or may have something to do with problems with the tax office. Sometimes, however, there are positive reasons behind the decision to sell an apartment. Perhaps a new job in another city or another country? Maybe the family is growing and a house in the countryside seems ever the more necessary? and inform you about all of the important things you need to know about selling your property. and advise you on the optimal sales strategy for a quick and profitable sale. through our large client base both in Germany and abroad. for your empty or rented-out apartment. Selling your apartment but still have more questions? If you have any questions, feel free to contact us. We will take the time to clarify everything you need to know in a one-to-one conversation. Feel free to call us on → 030 921 43 046. So that we have an idea of your needs and / or problems in advance, you can also fill out the form below.